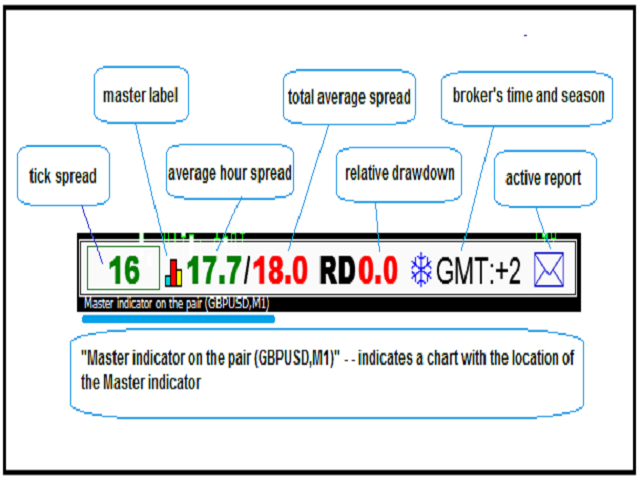 is an information indicator that displays and reports the necessary statistics: current and average spread of any symbol in MT4, its slippage when opening and closing trade orders, statistics on trading operations in accordance with the symbol or comment (for experts). Daily HTML report is available on email or push notifications on phone. 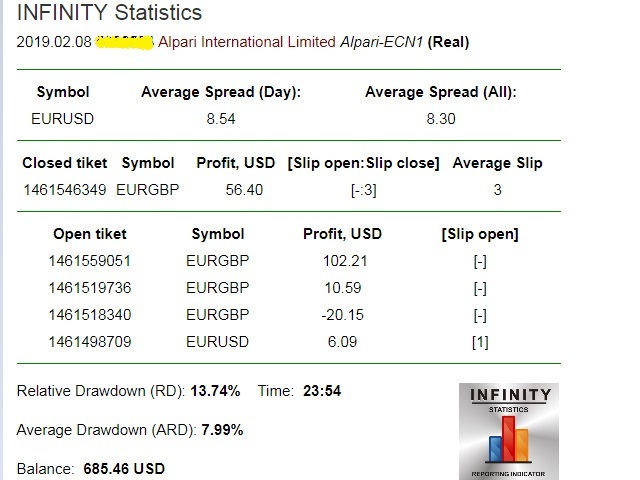 The collected statistics allows you to analyze not only the daily trading operations, but also show the reliability of your broker, since now the spread expansion will not go unnoticed by you. 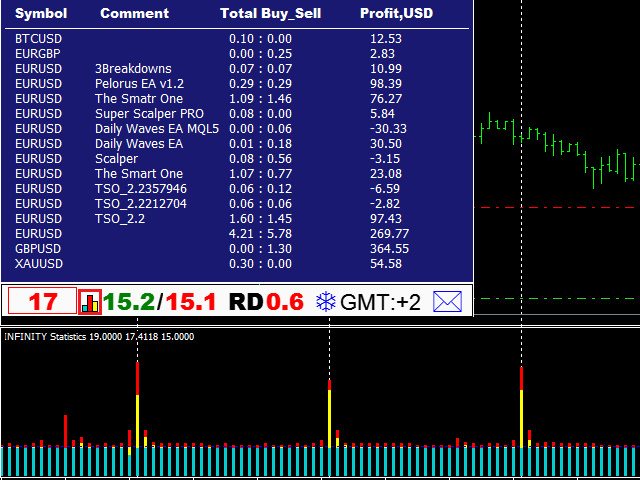 In addition, when a stop loss and take profit is triggered, you can detect jumps if your broker is cheating. The indicator is useful when using scalping and arbitration EA, manual traders and developers. Attention! The indicator does not work in the tester.